I've always been a huge fan of IKEA curtains. I especially love the Ritvas. I think they are a great bang for the buck. They really look much more expensive than they are, to me anyways. 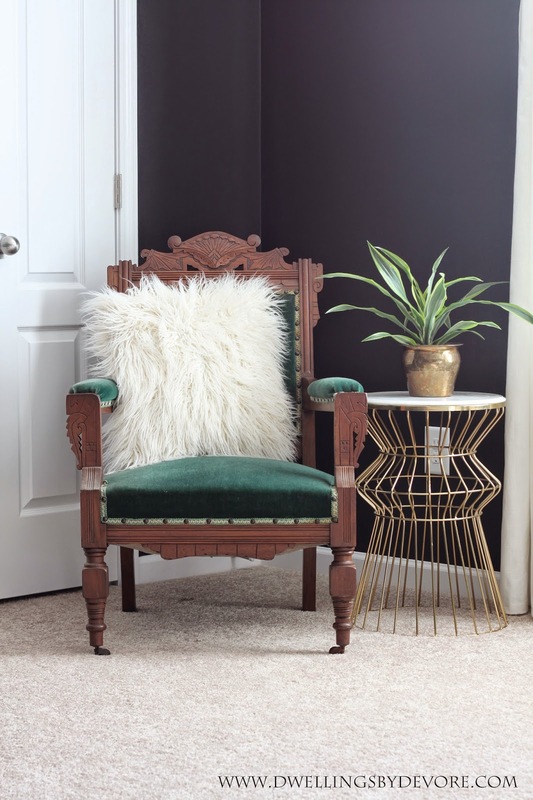 The texture is great and they are neutral enough to go with pretty much any room. In fact I already have several pairs in my living room. So when it came time for curtains in our bedroom, I decided to go with Ritvas again, but I didn't want them to be quite so plain. I've always loved this greek key trim from Hobby Lobby (they have multiple colors in the store), but never had a place for it. I've seen lots of other people use it for curtains, pillows, etc. and I think it really adds a nice detail. So I grabbed some on my last Hobby Lobby trip and got to work. 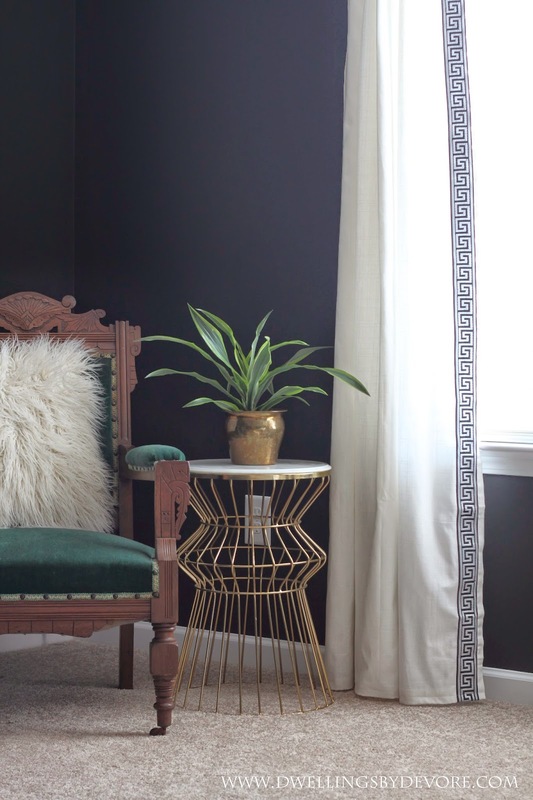 This was a super easy project and instantly made the drapes look more custom. I just stitched the trim on the leading edge of both panels and that was it. If you can sew a straight line you're good to go for this project! 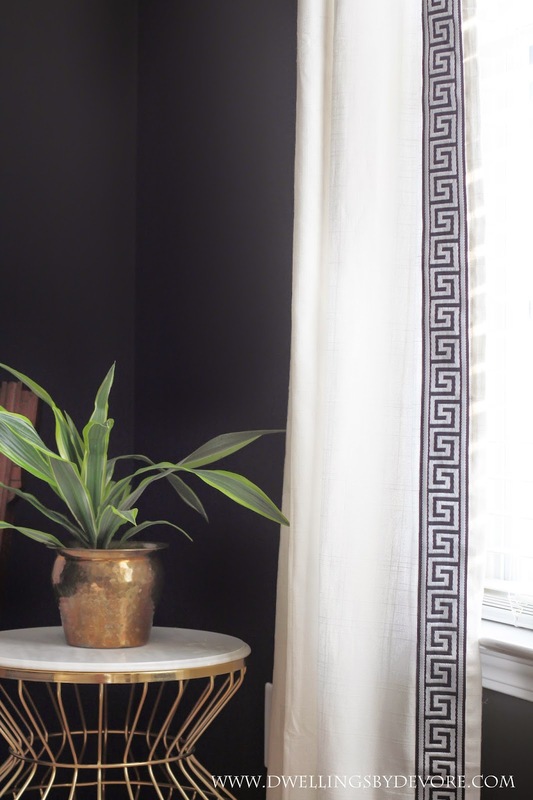 If you want to try this project, but don't have a Hobby Lobby near you or you just want a broader trim, you can try using greek fabric like I did for these curtains. 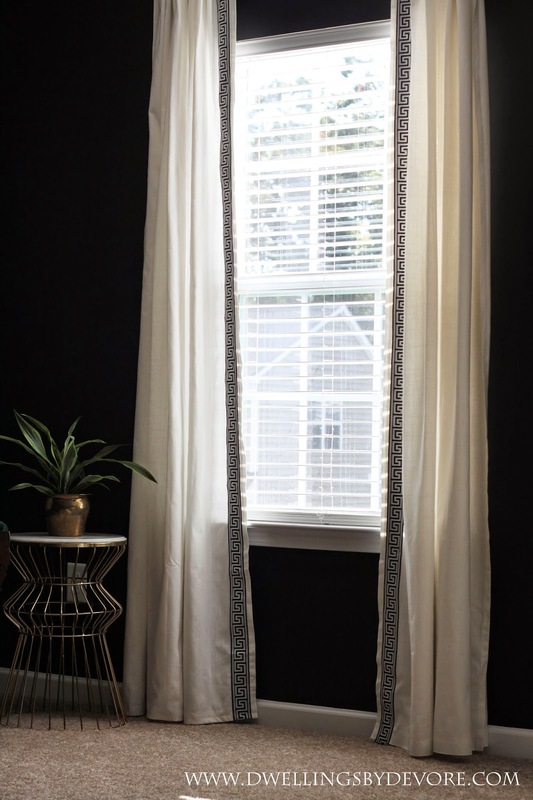 I love simple white curtains with a trim! That whole little corner set up is so petty! Love the dark walls. those are gorgeous! and i love the chair in the corner. 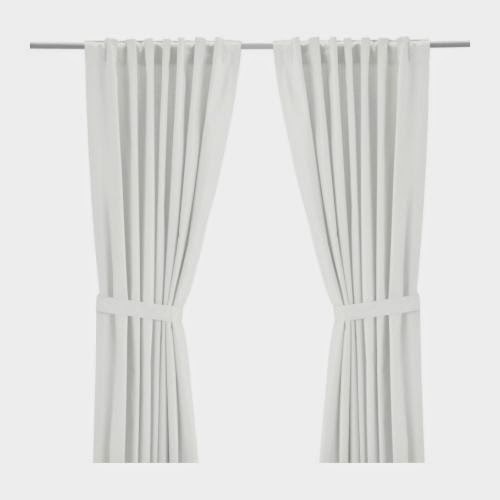 i have been thinking of adding either pom pom trim or tassels or something to our curtains- love this idea! Great IKEA ! Amazing what we do with their products. I think the chair would look stunning in graphic black and white. I actually love the green!!! They look beautiful and so does the chair! I do too! 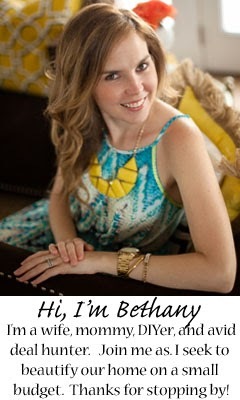 I'm hoping I can win him over! Thank you! I don't know what I would do without IKEA, so glad I have one close! Thank you Cassie! I love the idea of pom pons or tassels! Those curtains are my favorites too. They always look great and I love the trim you added.